However, starting the game it say "Dneiper" instead of Dnieper, Same as Humpty instead of Humpty Dumpty. I can't find the mentioned duplicates. Eagle Emprire is fixed, same as Druid II. For "Dnieper River Line", I think this is a mistake in the cracktro. Here is the cover of the game. 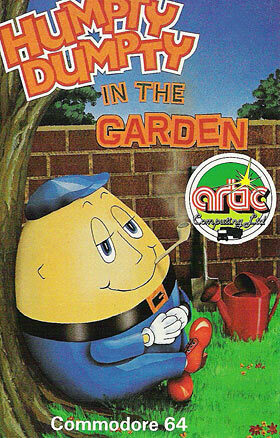 For "Humpty in the Garden", it says "Dumpty" nowhere in the game (same on ZX Spetrum). Except, on the cover. It was always my opinion that what is in the front cover of the game takes priority versus title screen, spine or anything else. I have discussed it with other members of TOSEC in the past, but we didn't come up with a standard after all. 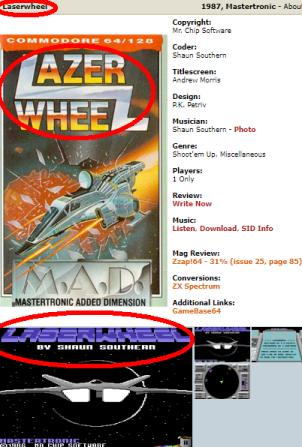 So, this is not a standard rule for TOSEC (TNC does not define what takes priority when naming) and there are renamers that go by the title screen, which happens even more in the rarer systems where it is rather hard to find original covers. For the specific issues mentioned, I would go with the correct "Dnieper" for that one. PS: thanks for the feedback, we always appreciate it when people come and tell us their opinion on our work! For what it's worth, "Dnieper" is the correct name for that river in English. @NLS: For renaming/archiving purposes we don't go by what is grammatically "correct". We go by what the creators of the software used, as long as it is consistent. We never correct them, even when they are obviously wrong. I think there are a couple of cases where names are grammatically "wrong" but the error actually exists on the real thing and the filename reflects this. Sadly can't remember specific cases right now. So, if "Dneiper" was consistently used on this game, we would stick with it even though it is an obvious error. 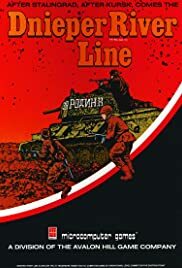 But it isn't consistently used so when faced with a choice between something grammatically correct and existing in the front cover and something grammatically wrong and existing in the title screen, I personally choose the first option. Well my feelings on the matter were always title screen should take precedence. 1) It's not that unusual for a (CRC32/MD5 unique image) to be named x on title screen, but with slight variations on region specific packaging. Seen this before with games on the console side. So which is the 'correct' title? 2) It mirrors the standard title cataloging convention of other large projects, such as IMDb.